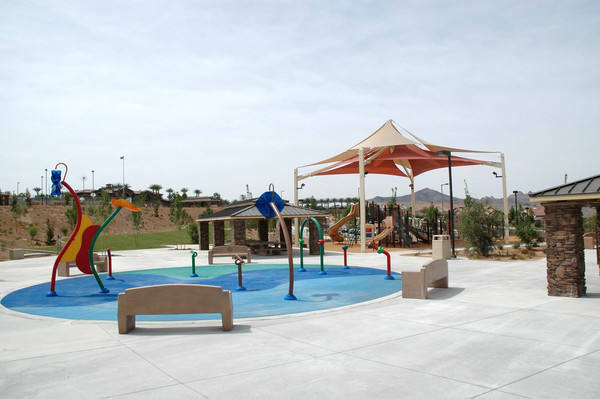 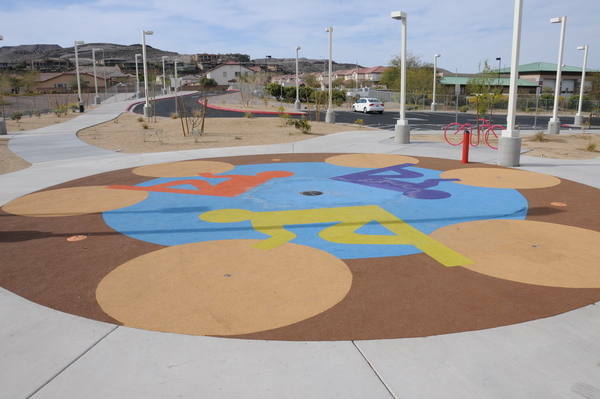 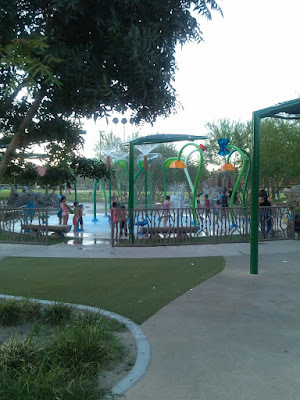 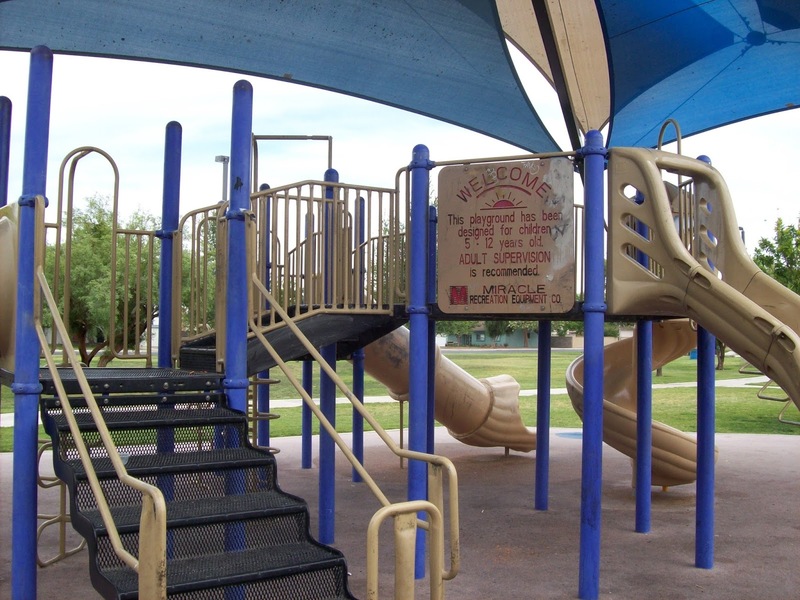 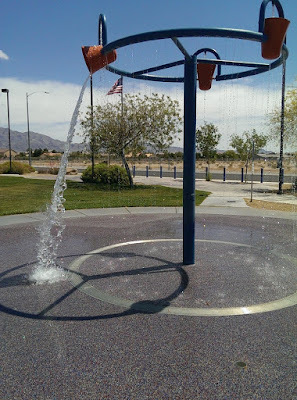 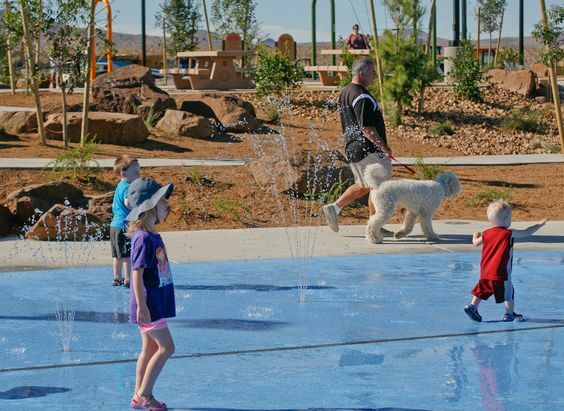 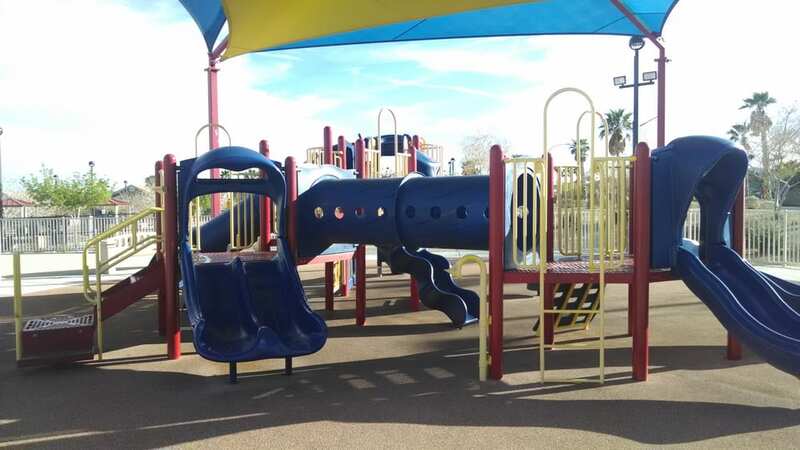 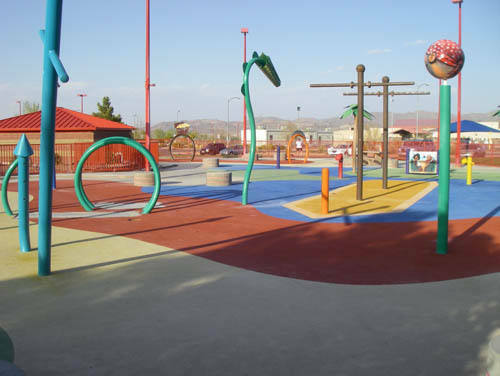 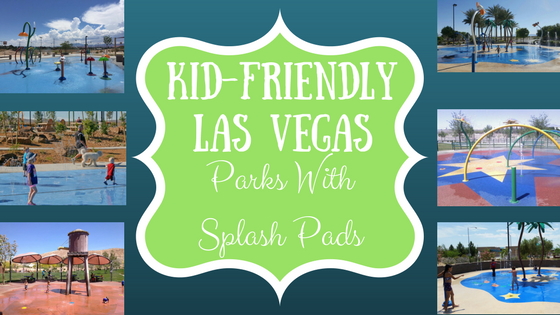 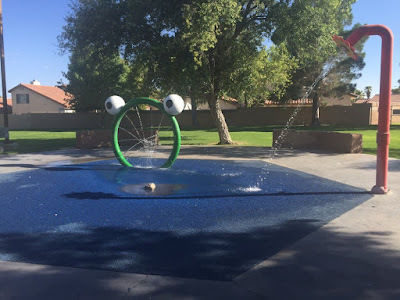 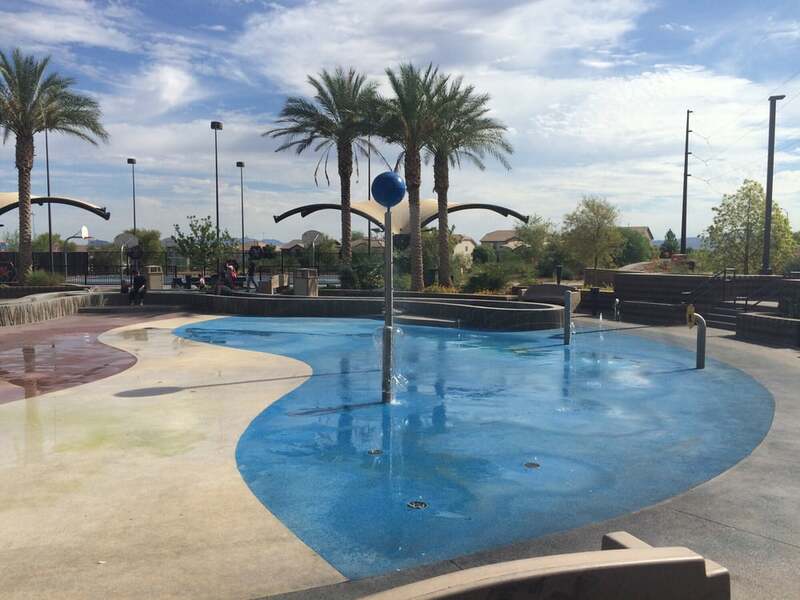 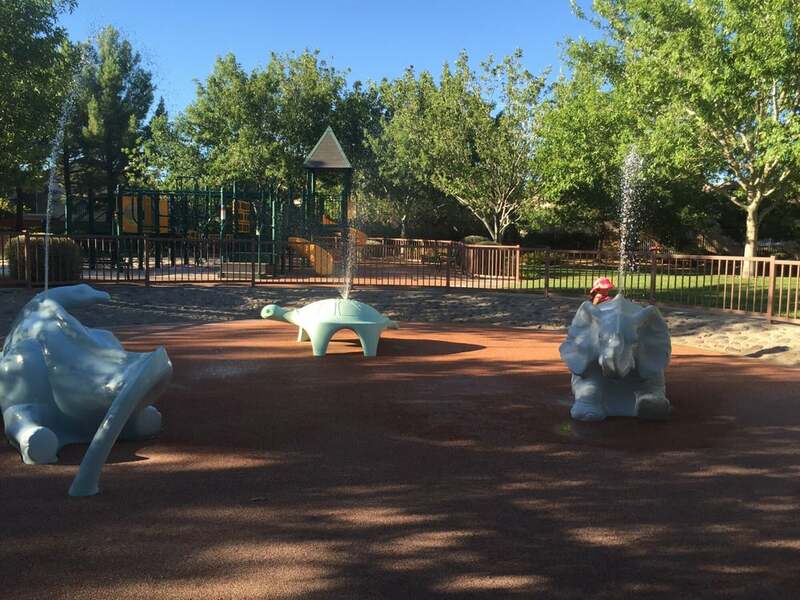 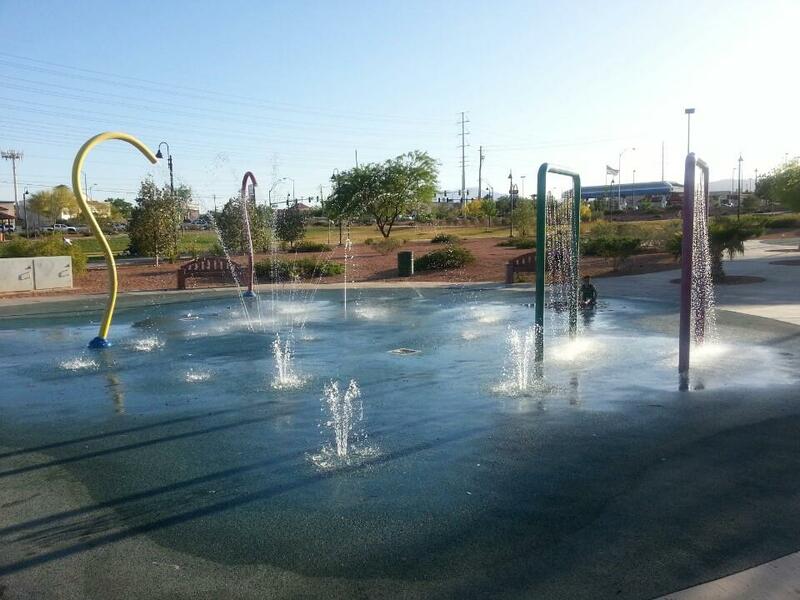 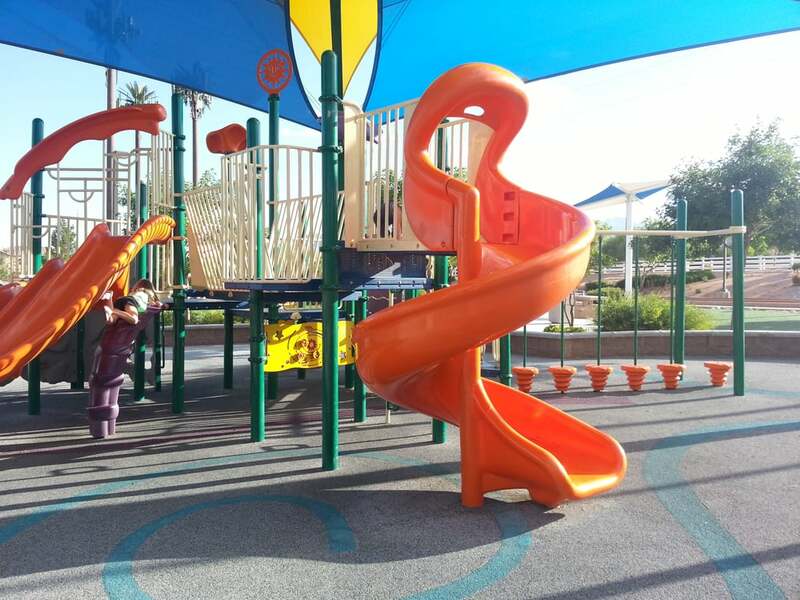 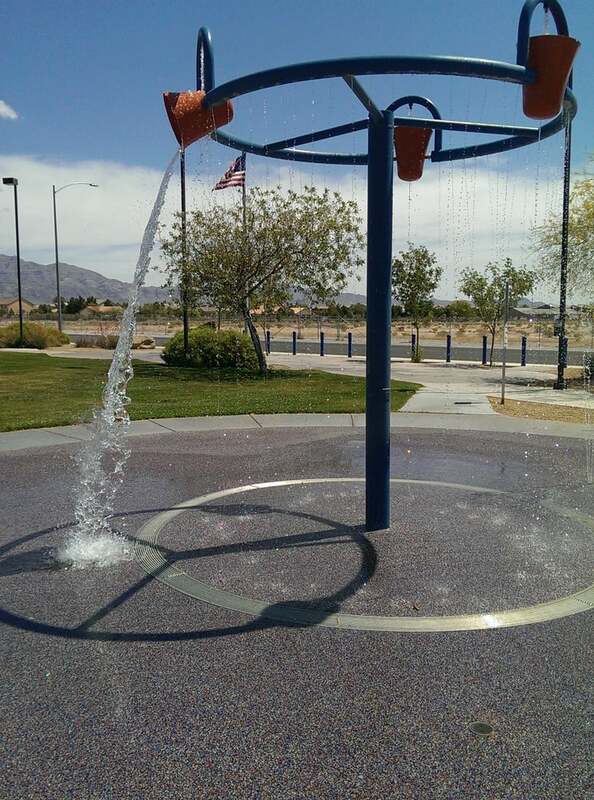 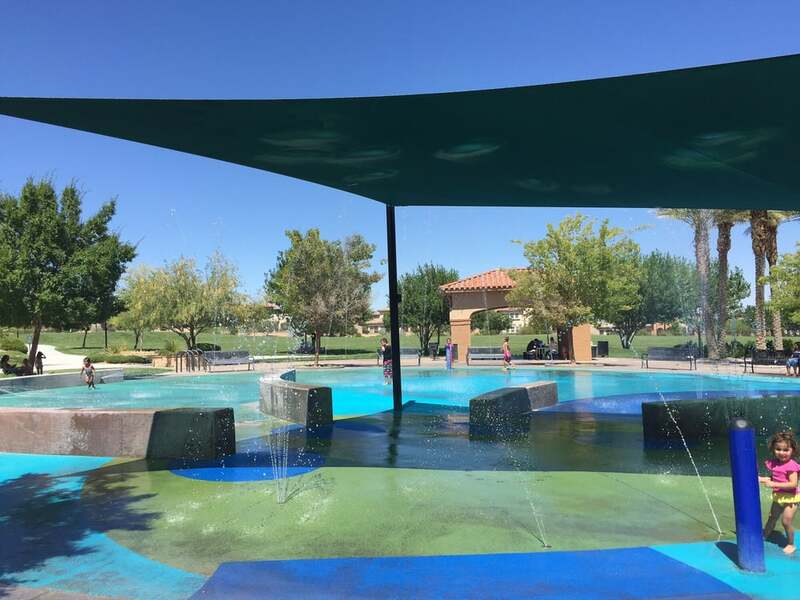 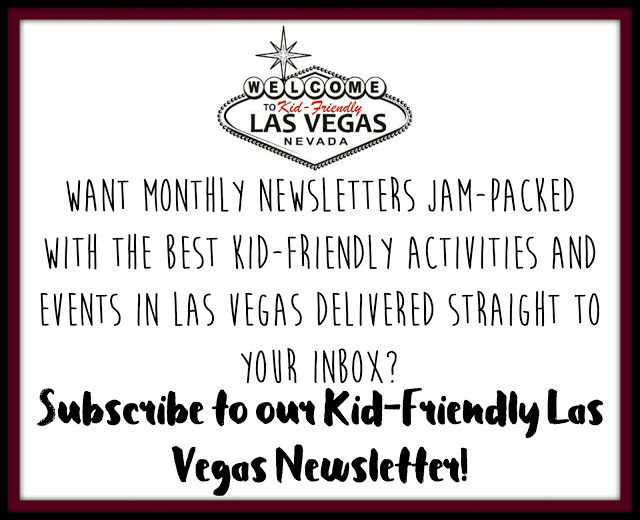 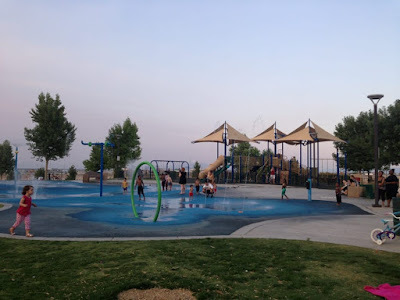 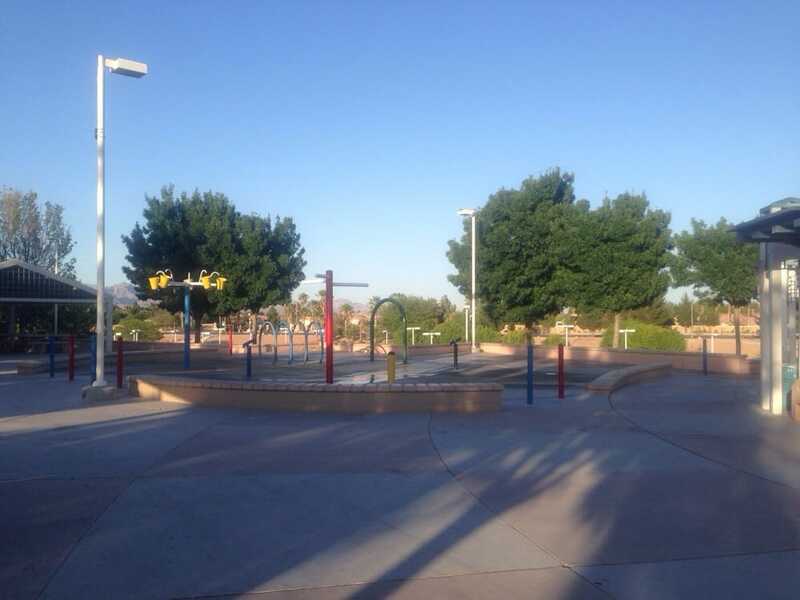 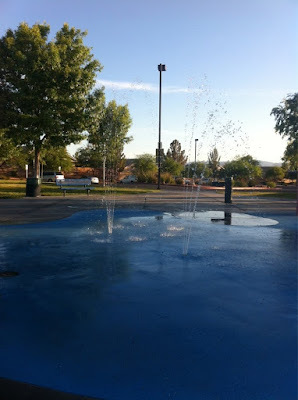 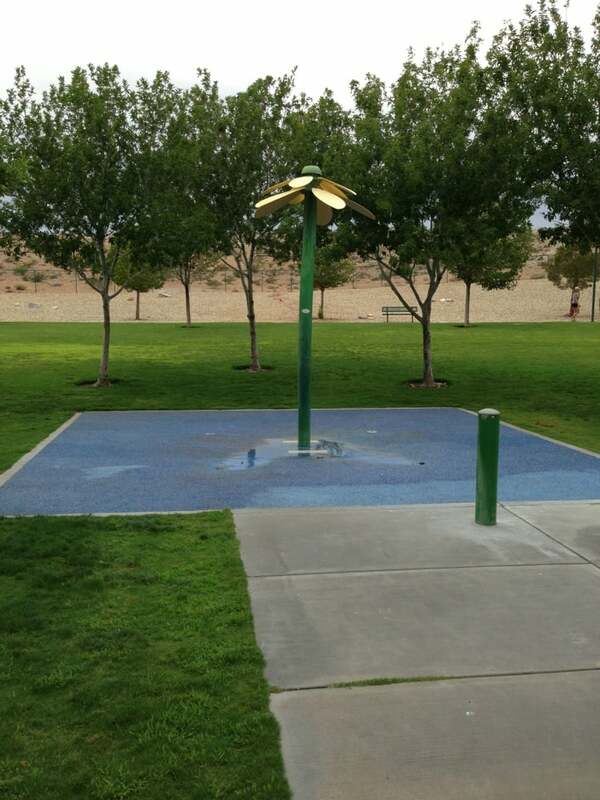 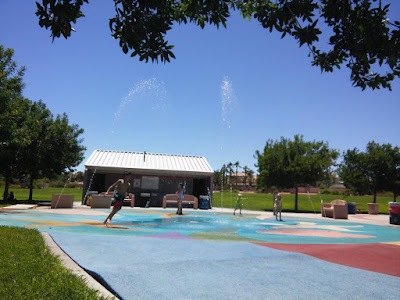 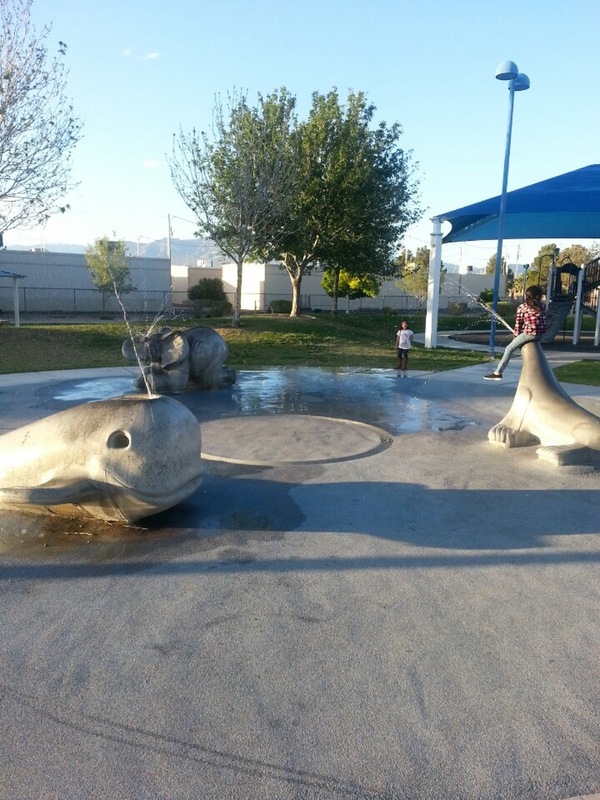 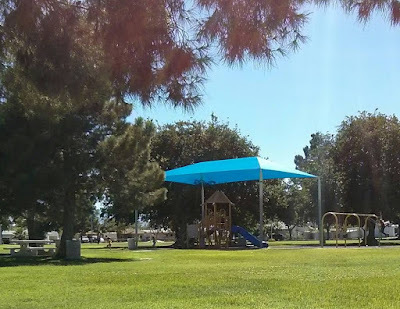 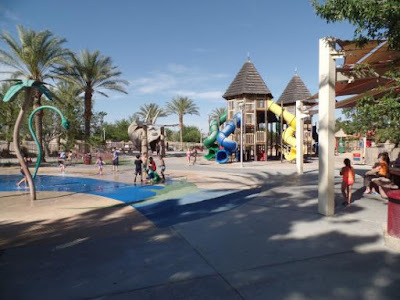 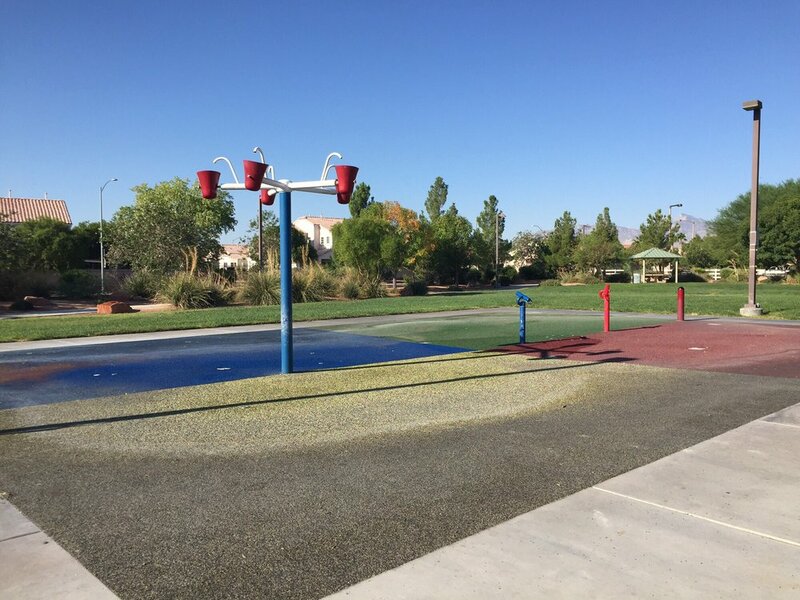 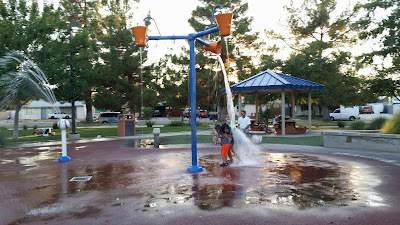 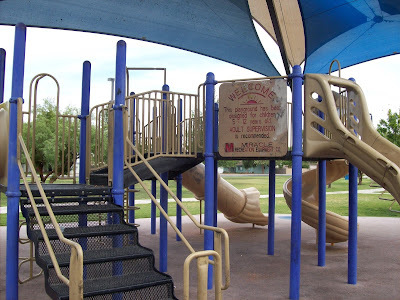 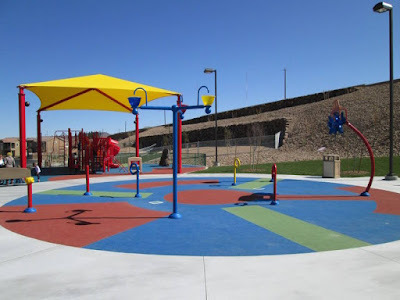 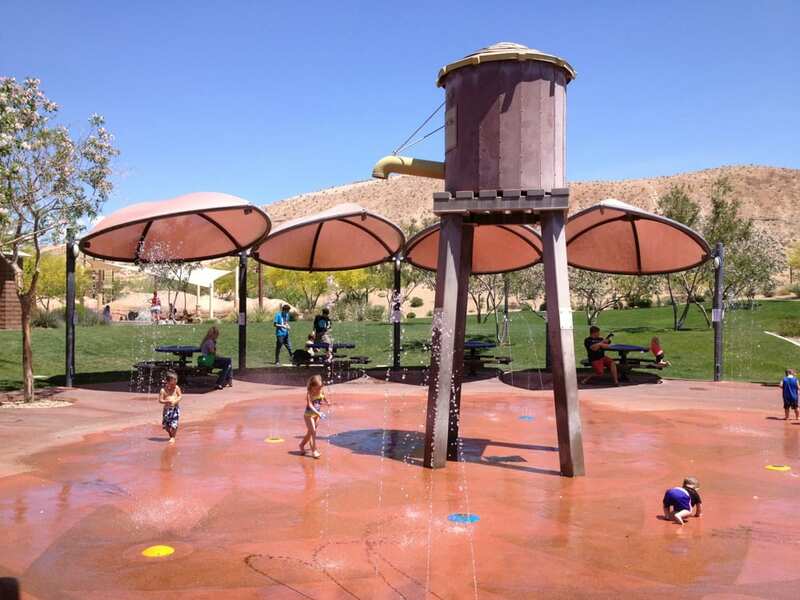 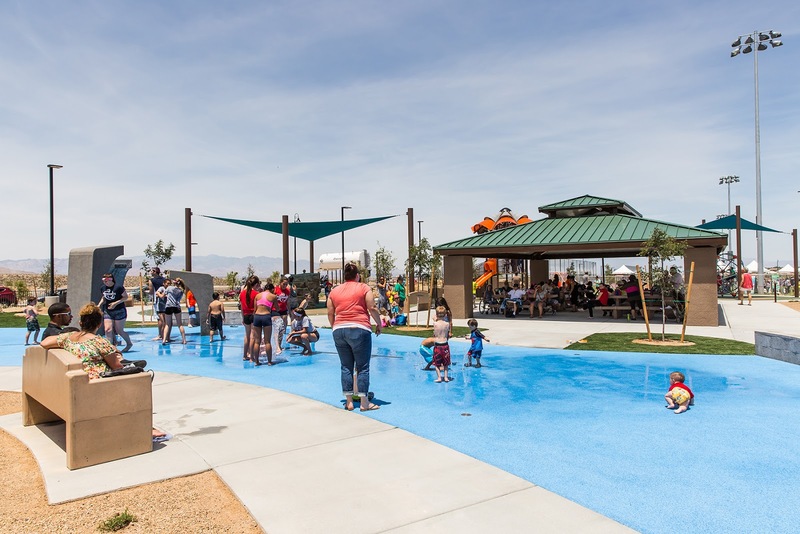 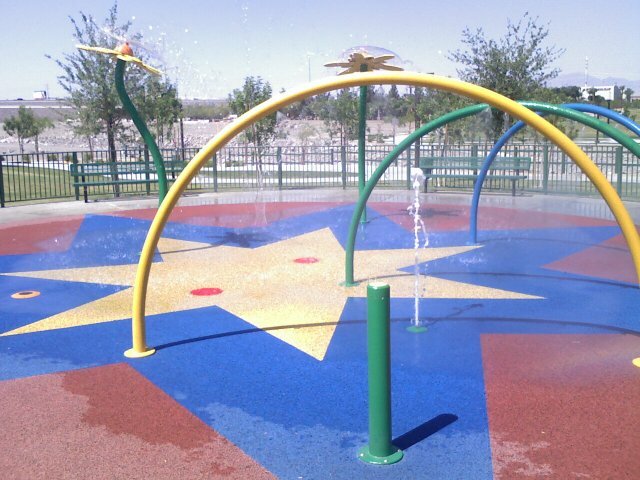 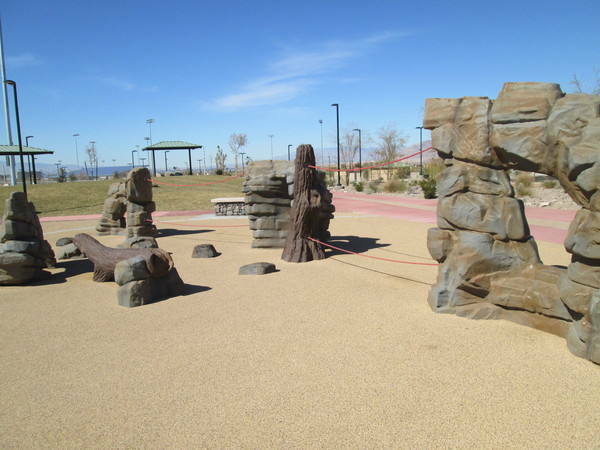 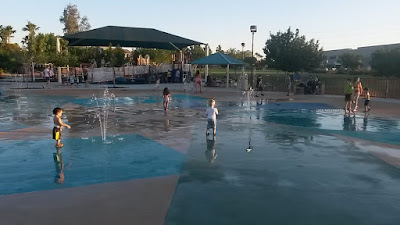 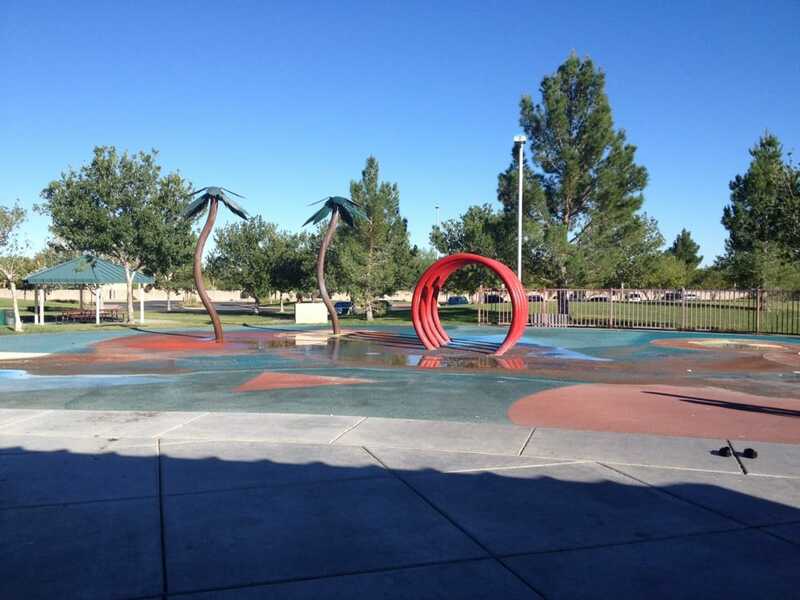 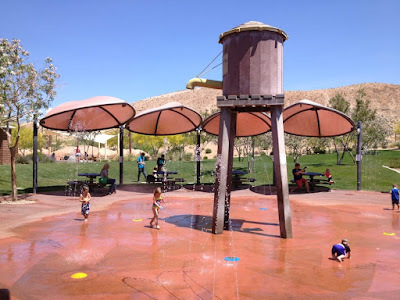 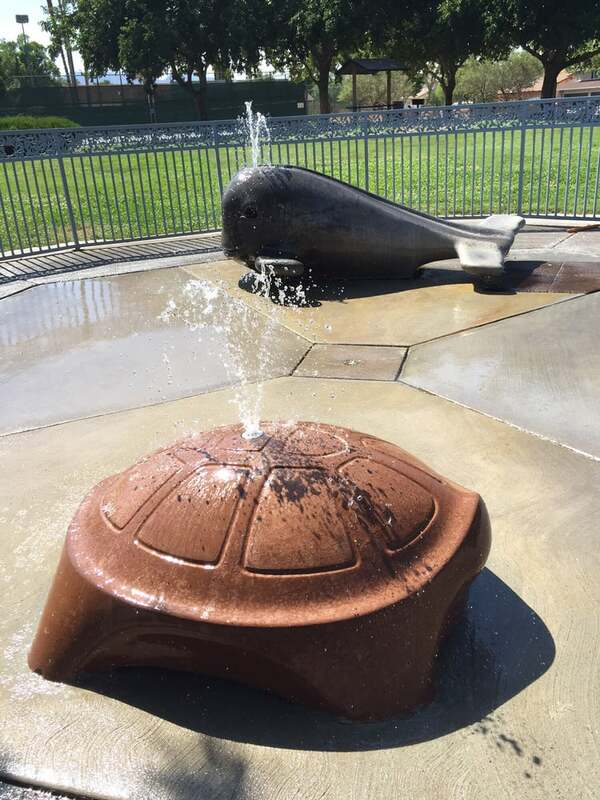 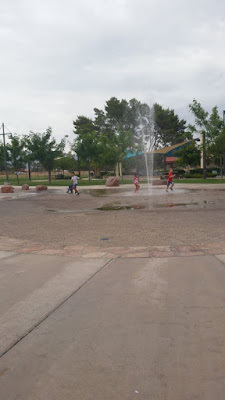 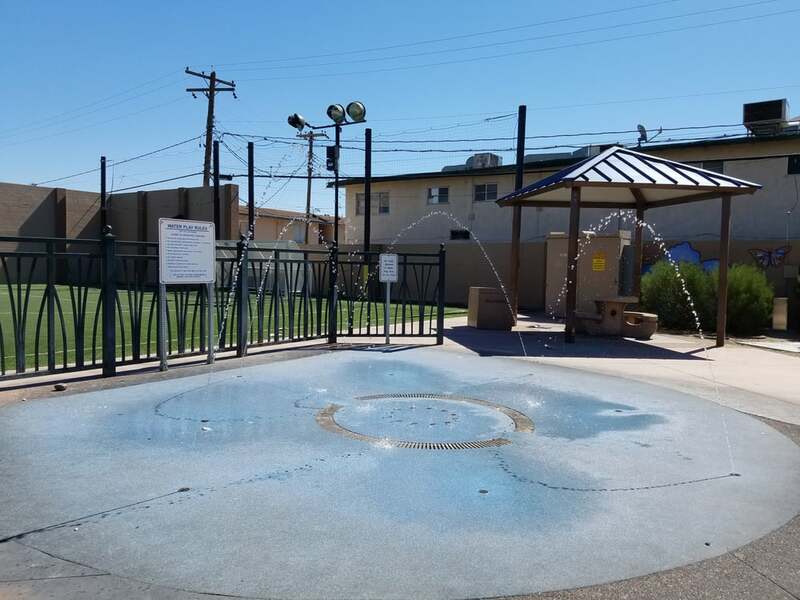 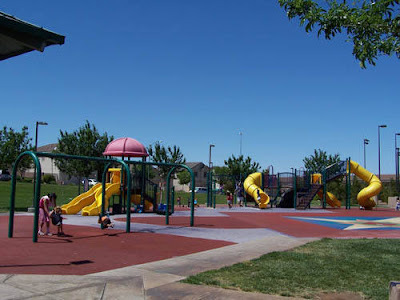 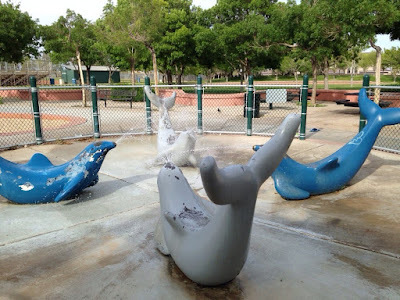 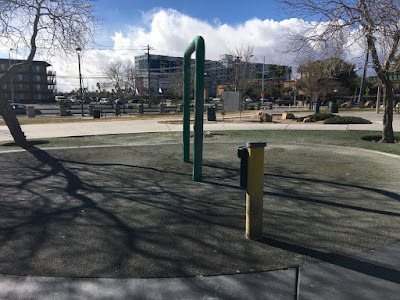 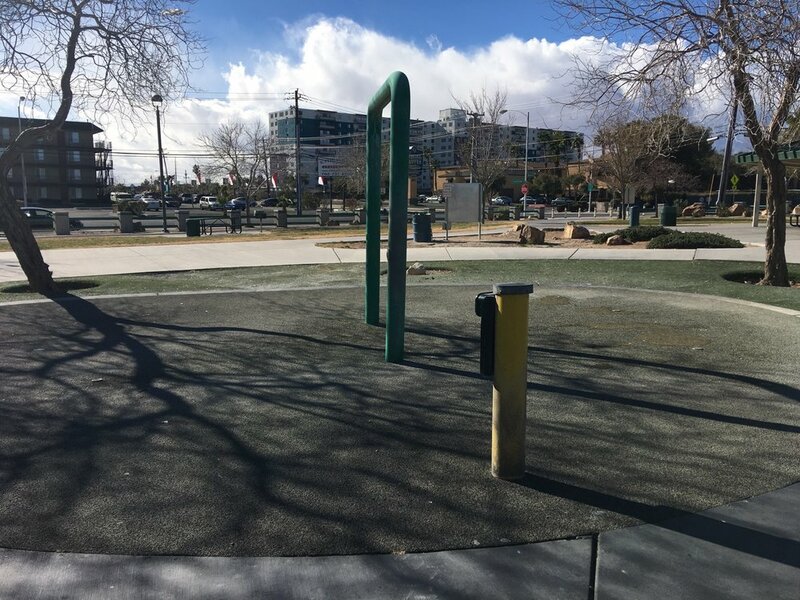 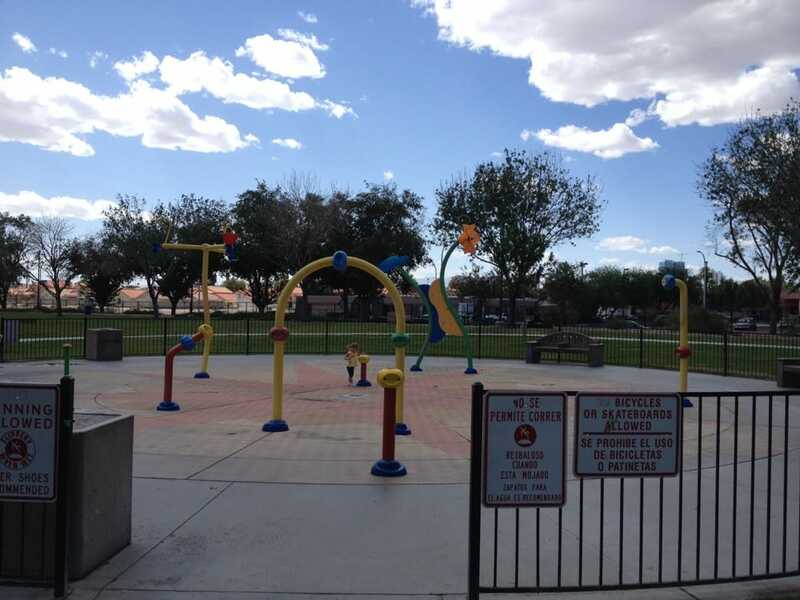 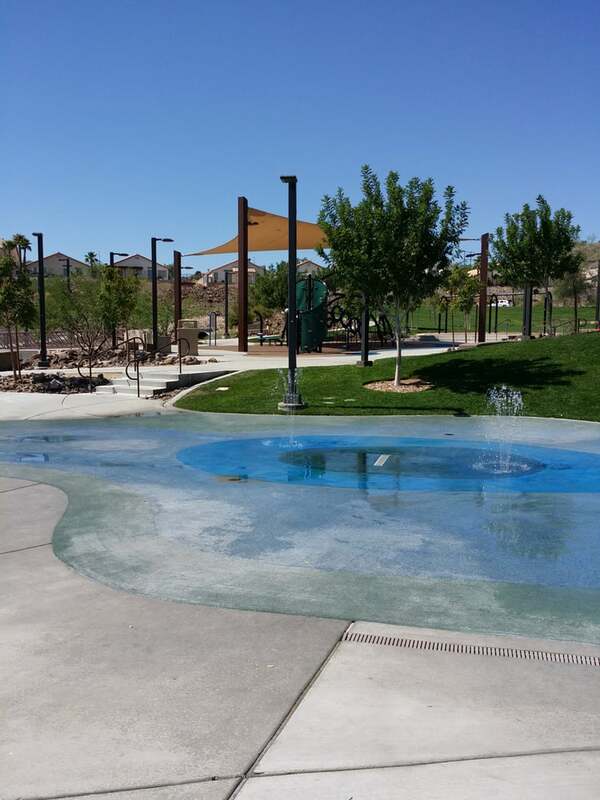 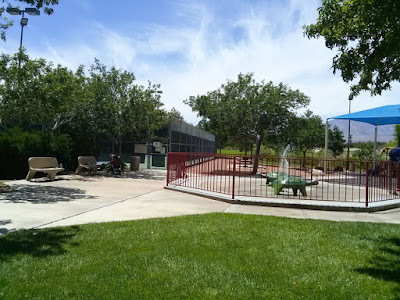 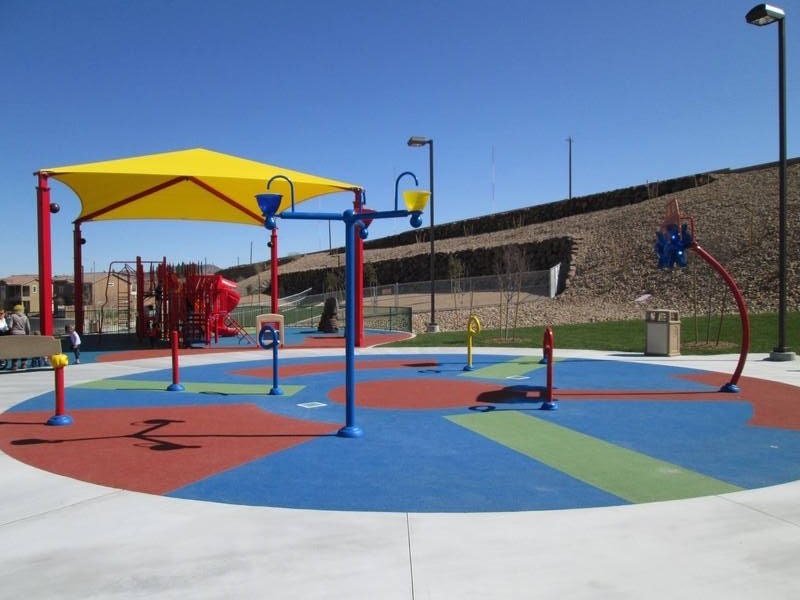 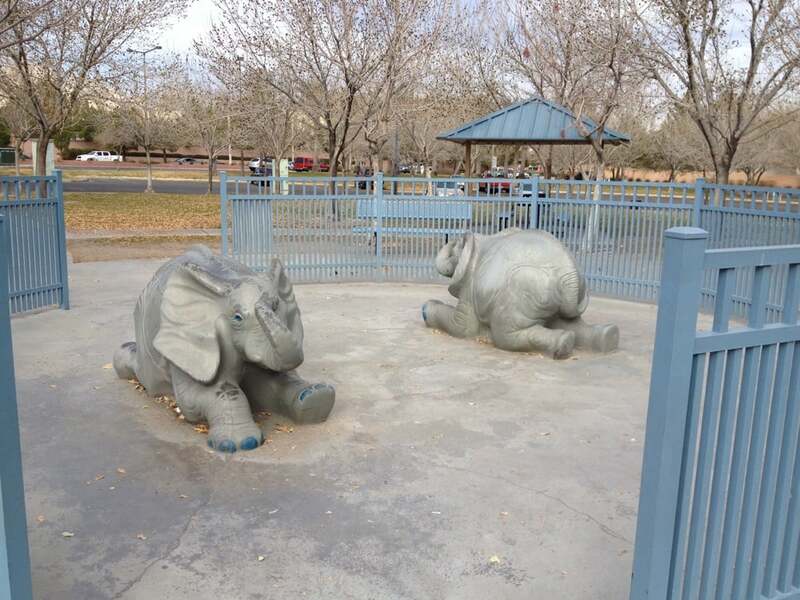 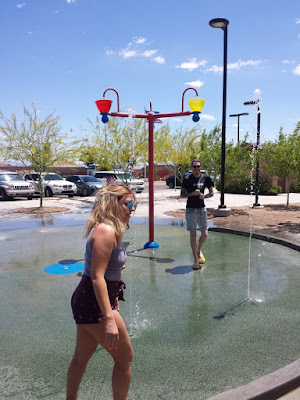 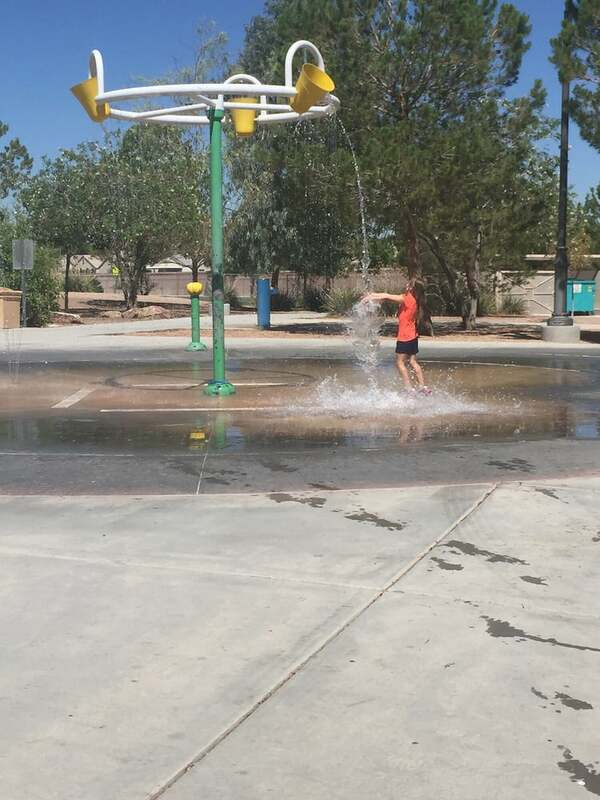 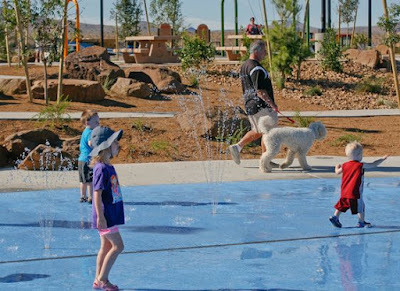 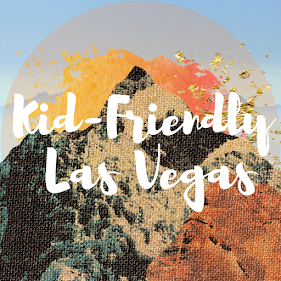 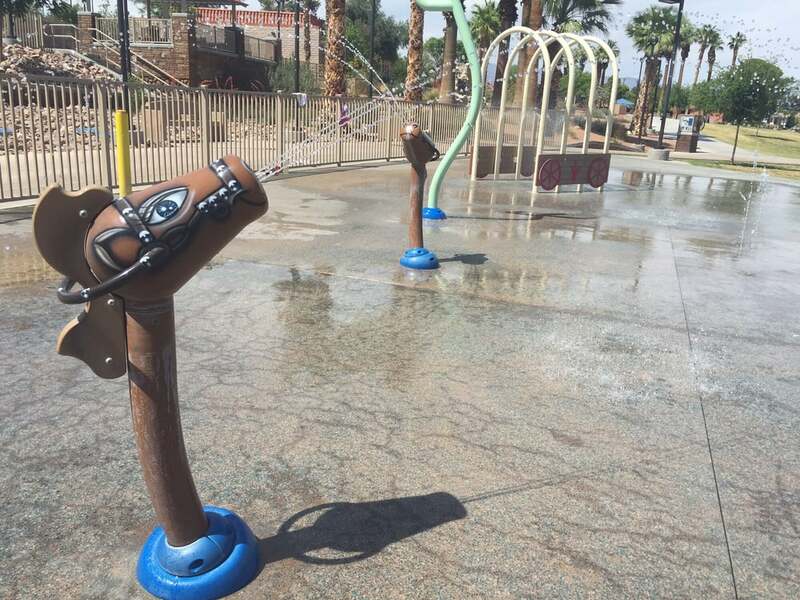 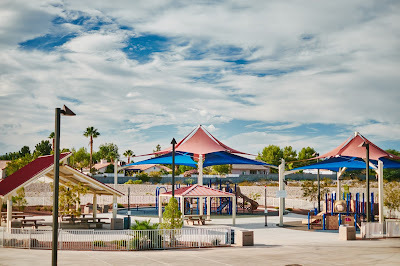 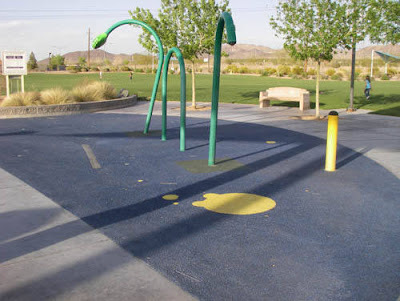 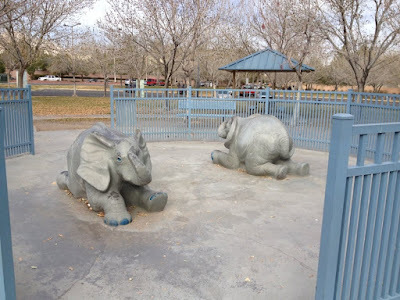 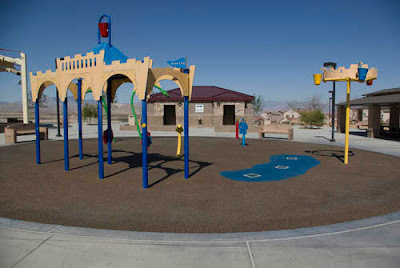 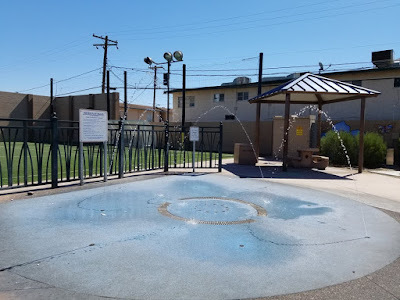 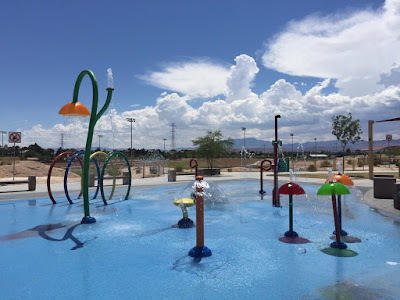 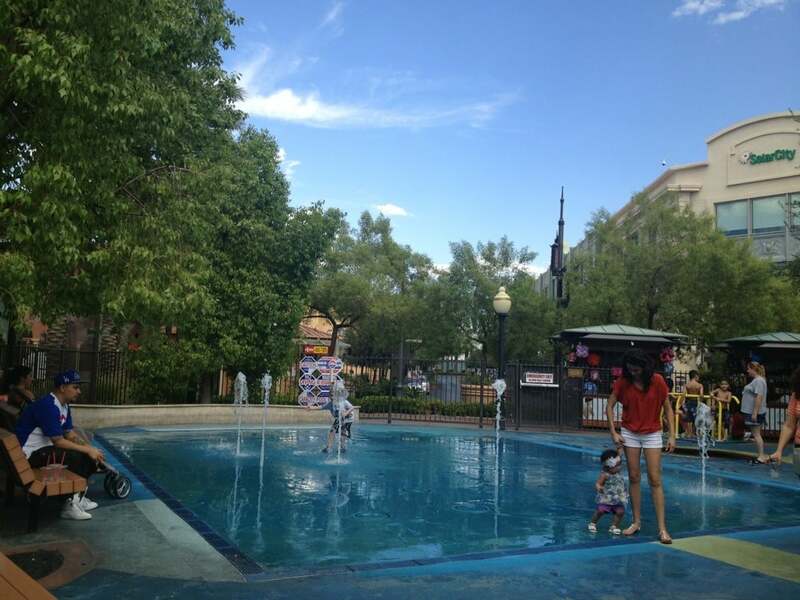 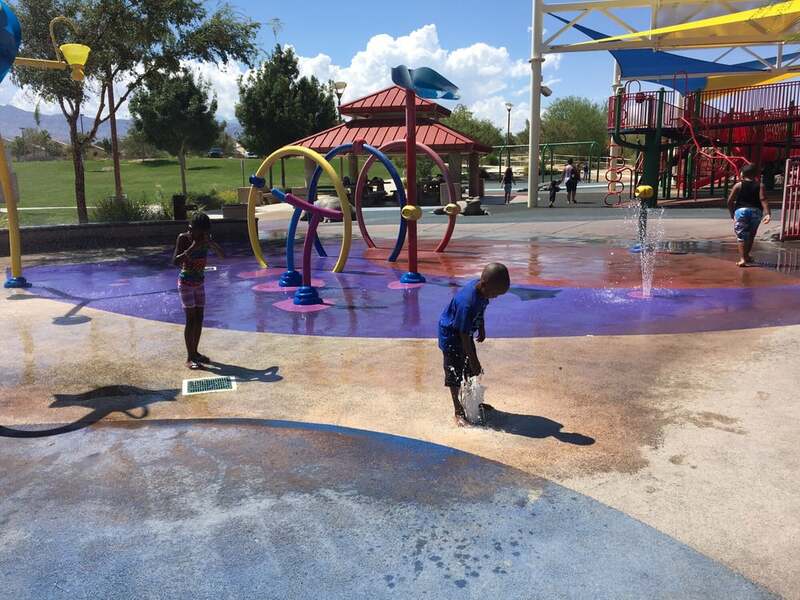 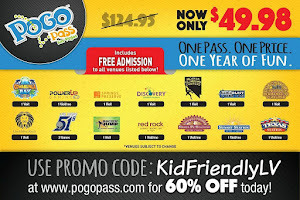 Parks with Splash Pads in Las Vegas and Henderson, NV. 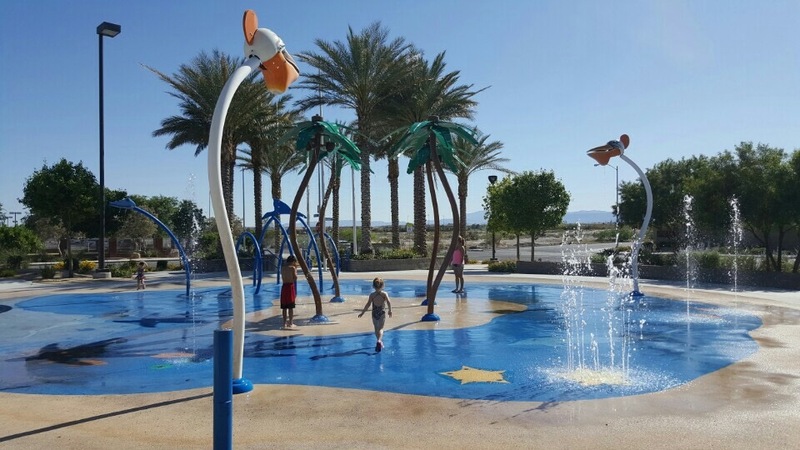 Splash pads and water play animals at most Las Vegas parks are on starting April 1st through Sept. 30th during park hours, from 7 AM to 11 PM. 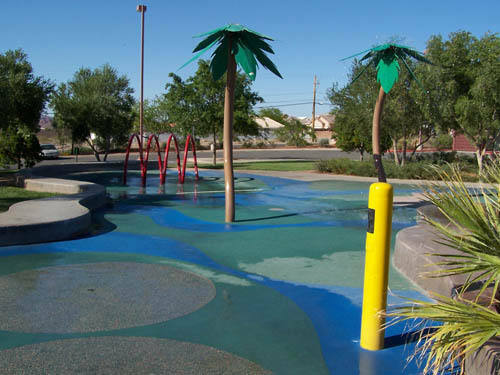 Henderson Splash pads are available every day starting May 1st until Sept. 30th from 9 AM - 8 PM.